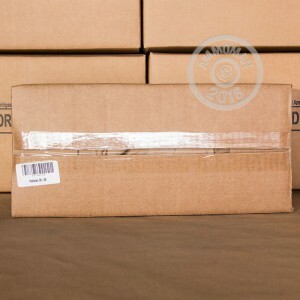 This 30-06 ammo is Pakistani military surplus, now available to US customers. 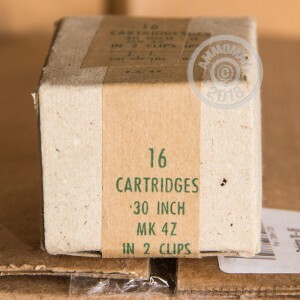 These rounds are non-corrosive, brass cased and berdan primed. 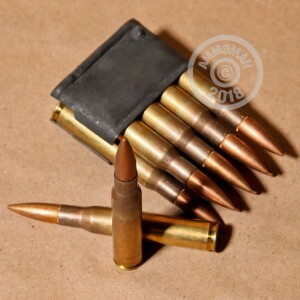 They come on 8-round stripper clips, ready to load directly to your M1 Garand! Great looking rounds, clean firing and great in my 1942 Garand. Ordered on Sat Oct 31st 11:30 pm and at my hands by Nov 3rd by noon. Wow! The other reviews are so wrong , correct order great price.